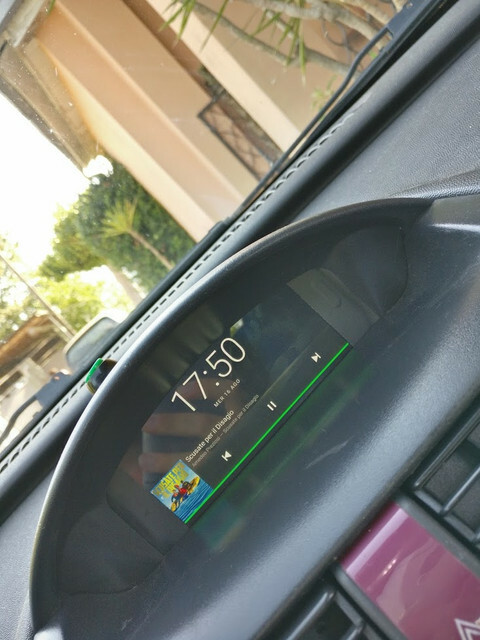 Show us your implementation of our products. 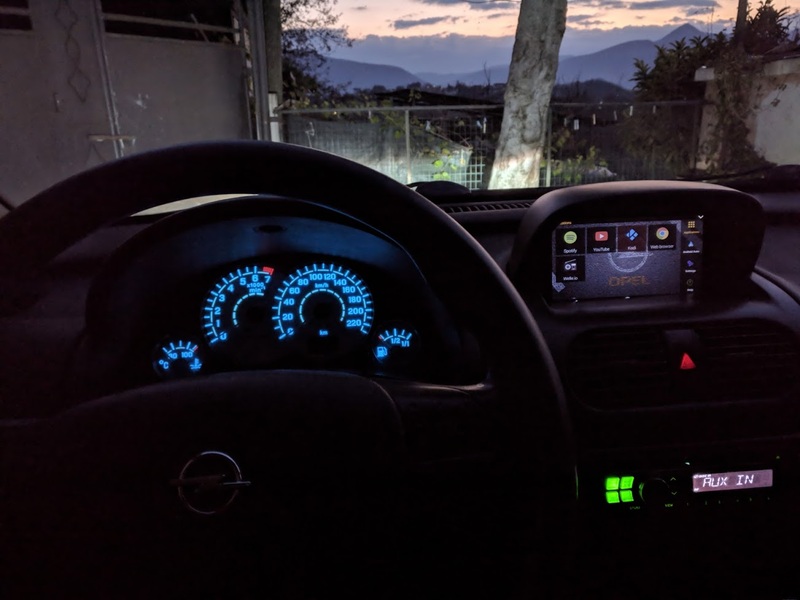 This is my CarPC project based on an old Opel Corsa C.
The project was born in 2017 where I used an old galaxy s3 as a computer on board, but it was not that great. Looks like coming from series production. Really good job. For the next OAP release we will provide support for camera maybe you can use it, if you are not done yet. We have used Waveshare Camera HD with Night Vision and so far so good with testing. 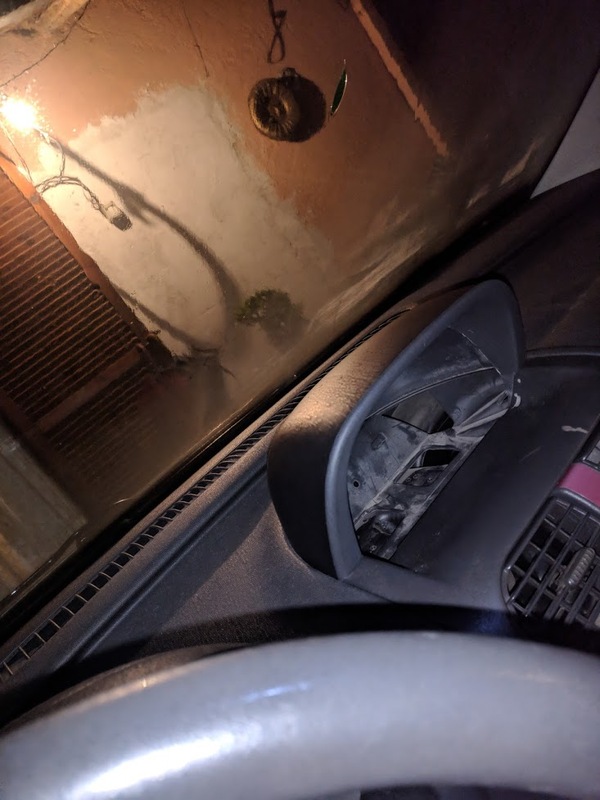 With your steering wheel try to find out transmission protocol and connect it direct to RPI (of course via some decoder, or transmitter). In the next OAP release, there should be available also software GPIO->keyboard converter. Are you happy with OBD2 AA app? 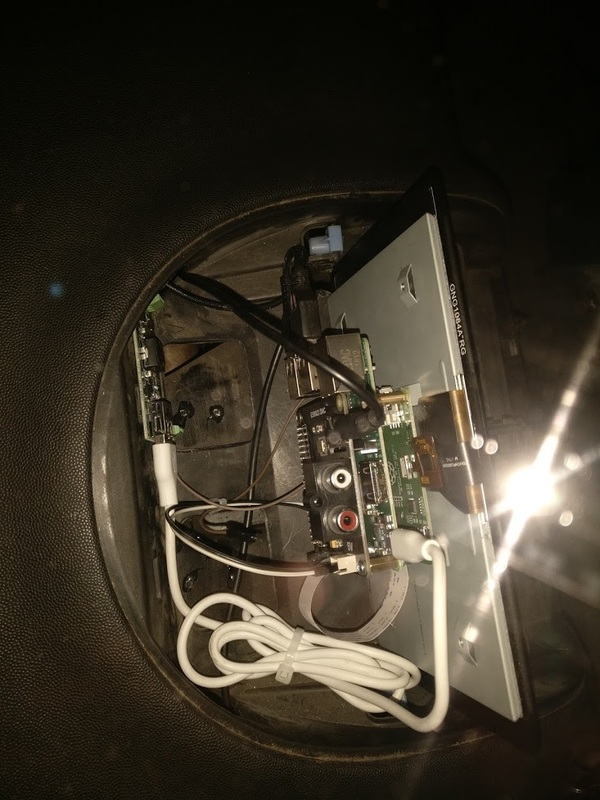 With your steering wheel try to find out transmission protocol and connect it direct to RPI (of course via some decoder, or transmitter).